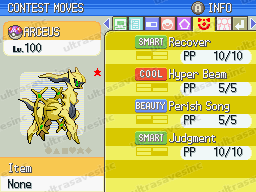 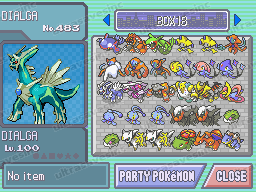 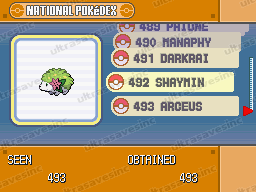 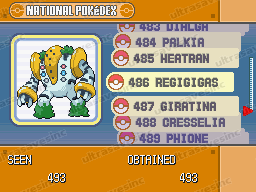 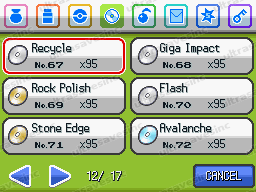 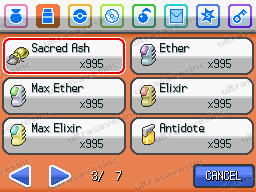 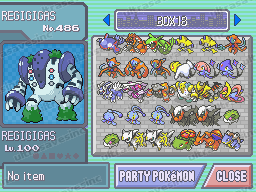 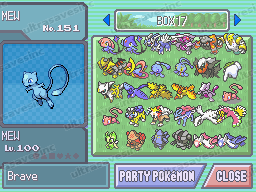 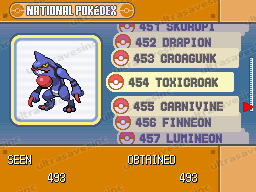 All 493 Pokemon, All Items, a Full National PokeDex and more will be added to your game. 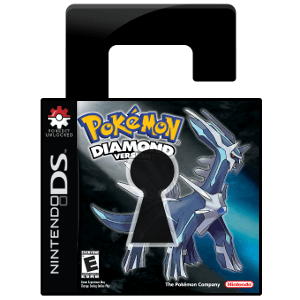 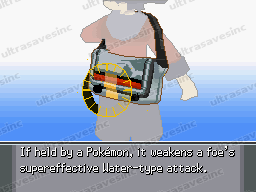 The file has everything you need to become a true Pokemon Master. Please scroll down the page to read full details about how the Send-In Service works. 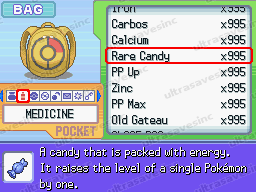 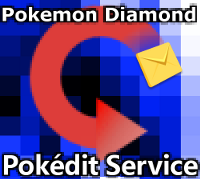 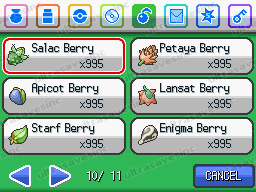 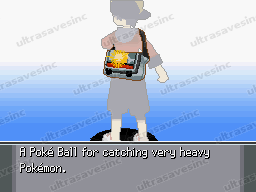 The file is loaded with 995 of every standard Item, Medicine, Poke Ball, Berry, Mail and Battle item. 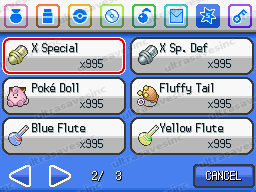 You can view a full list of included items in the "items" tab in the editor. 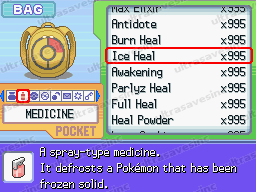 You can also specify which items you'd like to receive in our editor.